Click here to read the rest of this paper as a PDF. 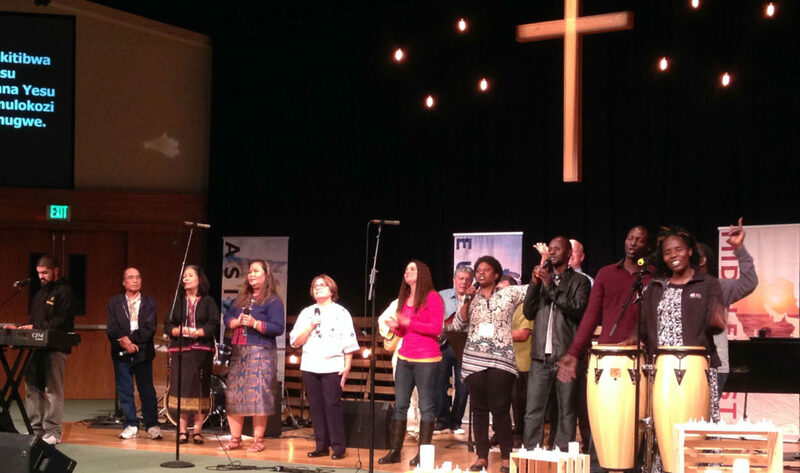 The Ethnic America Network (EAN) embraces the conviction that intentional, intercultural unity among God’s people is both a natural and expected outcome of salvation. We affirm that it should be normal for every Christ follower and church community to intentionally cross cultures toward each other as we all move toward Christ. To embrace intercultural unity does not mean that there is one correct format for church life, but it does mean that if we belong to Jesus, then we belong to those who belong to Jesus. We belong to each other because we were brought together through the Cross which makes us “all one in Christ” (Gal 3:28). This belonging together shows how oneness is our true corporate identity in Christ. 2016 Ethnic Ministries Summit will be held in the North Bay Area of California, October 28-29, 2016, Hessel Church, Sebastopol, California. REGISTER TODAY at ethnicamerica.com/register. 2017 Ethnic Ministries Summit will be held in Charlotte, North Carolina, March 30-April 1, 2017. Check back for the exact location, coming soon. 2018 Ethnic Ministries Summit planning has begun for Kansas City, Missouri, in April 2018. You are invited to attend an exploratory conversation regarding organizing an Ethnic Ministries Summit in Kansas City during April 2018. Dr. Chandler H. Im, Director, and Mary Pinkerton, Events Executive, of Ethnic America Network will be present to participate in the conversation and share what a Summit is about. You can learn more about past Summits here.